Pricing is per lineal metre. Also known as Apdeck, Kliplok or Kingklip. 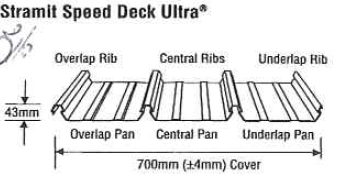 Speed Deck Ultra® decking is a revolutionary concealed fixed roof decking system with unrivalled wind load performance. 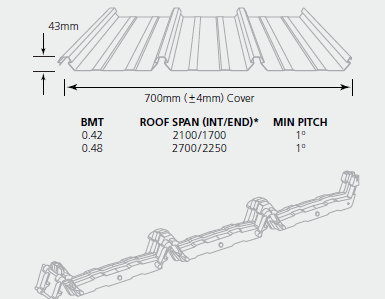 The wide 700mm cover and unique full-length clip rails provide speed of installation and automatic bird-proofing at all fixing points. Available in the full colour range. 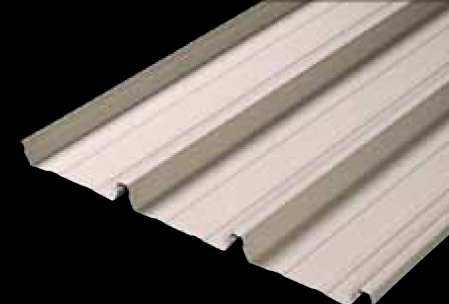 Farlap® units are a unique low profile sealing assembly designed exclusively for lap joints of Speed Deck Ultra® decking. These easy-to-install snap on units provide an ideal solution for long run lengths and restricted access sites. Join our newsletter to stay in touch with the latest new items and sales. We are a family owned and operated Australian company servicing the DIY and construction industry. 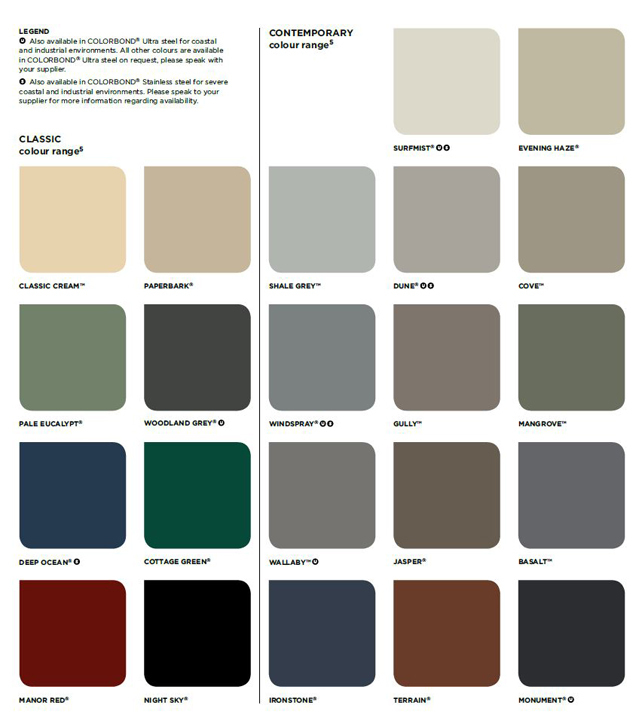 We supply from a few items to whole house lots and supply all roofing products. Our delivery team service major cities daily and regional centres every other day. 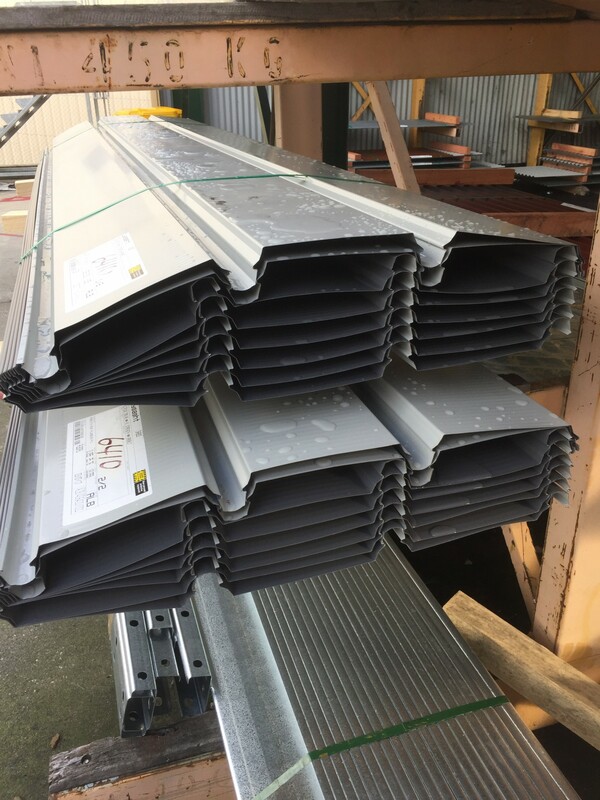 We supply Australian made products supporting Australian jobs, so give us a call so we can help you with your roofing requirements. Contact us to quote your next project. © 2017 Direct Roofing Supplies. All rights reserved.